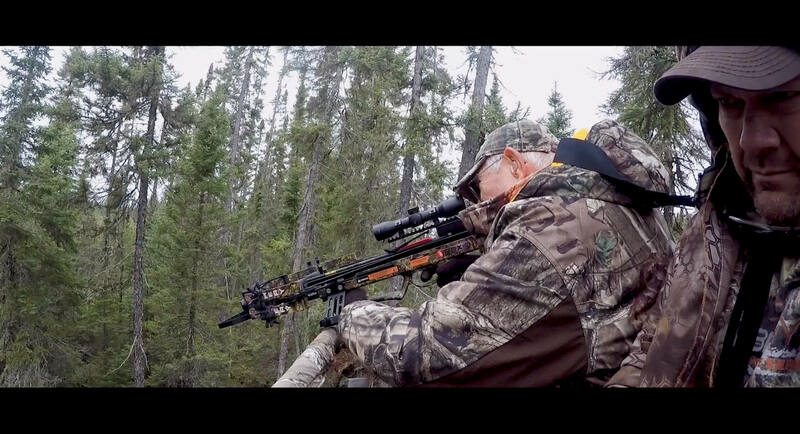 What if a broadhead made as much damage coming out as it did during the initial penetration? With Ramcat’s Back Cut Technology, sharpened blades are located on both the front and rear to maximize devastation. 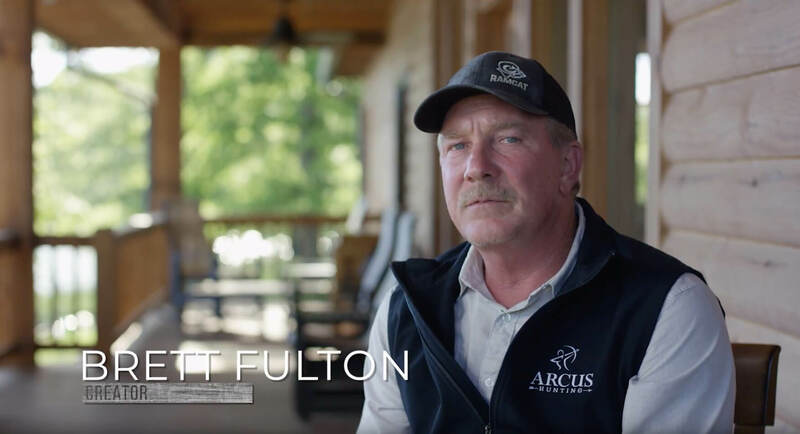 Silent in flight, these blades measure out to .032” and will heighten your hunting experience. 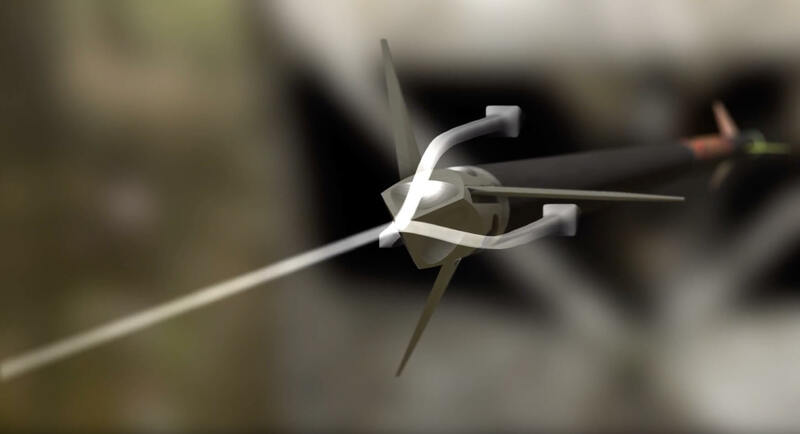 Ramcat’s patented Airfoil System is integrated into the broadhead design to fly truer than any other broadhead on the market. 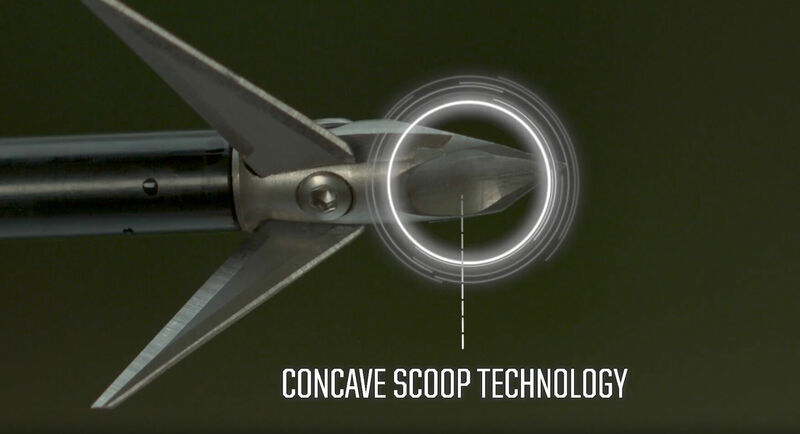 The Airfoil System consists of a concave scoop which embodies proven aircraft technology to allow your arrow to be just as accurate as a field point. 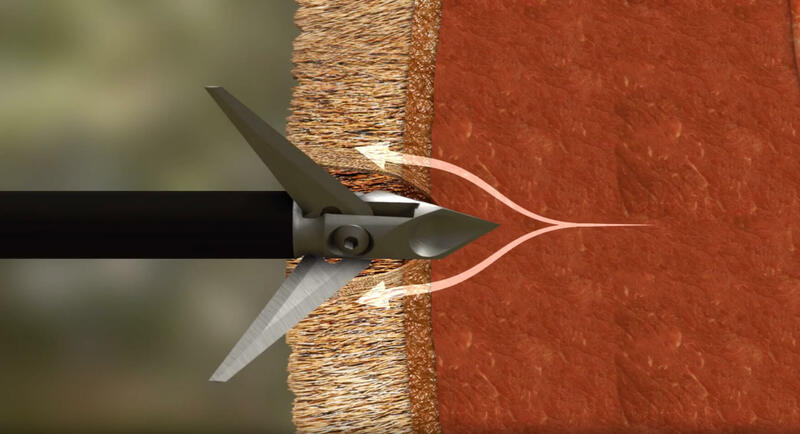 Upon impact, the Airfoil System expands body mass outward and away from the broadhead and arrow shaft, allowing for the deepest penetration on earth. 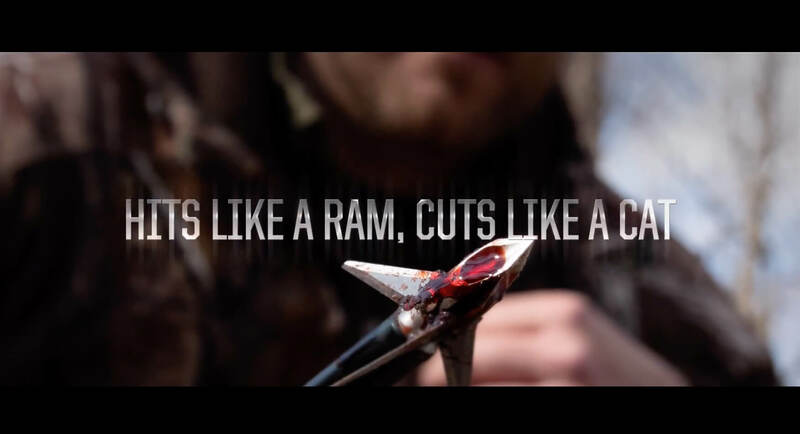 Ramcat Broadheads are the most accurate, deepest penetrating broadheads in the world. Incorporating proven aircraft technology, Ramcat is the first fixed-blade broadhead that flies exactly like a field point when shot from any bow, at any speed. Ramcat Broadheads™ have topped the charts for both accuracy and penetration. Inside Outdoors TV's Dave Poteat and Tim Anello put the Ramcat Diamondback to the test against a vehicle. Check out and see who wins! 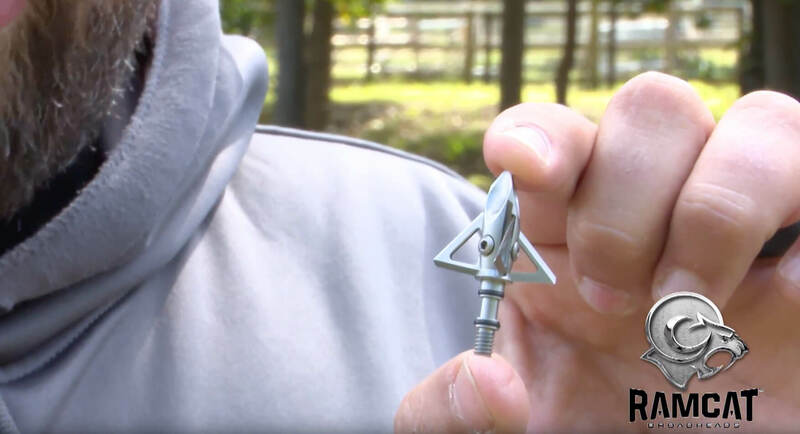 Ramcat Broadheads' Diamondback vs. Car Door. The Diamondback is based on Ramcat’s patented Airfoil System found on the ferrule . This concave design reduces wind planning, leading to Ramcat’s renowned field point accuracy and market-leading penetration. The Diamondback is Ramcat’s first entirely fixed blade featuring a 1-1/16” inch cut diameter, Firenock Aero Concentric Technology and Back-Cut Technology. Kristy Titus of Pursue The Wild highlights the Ramcat Diamondback fixed broadhead. Ramcat are the most accurate broadheads on the planet. Ramcat are the deepest penetrating broadheads on the planet.